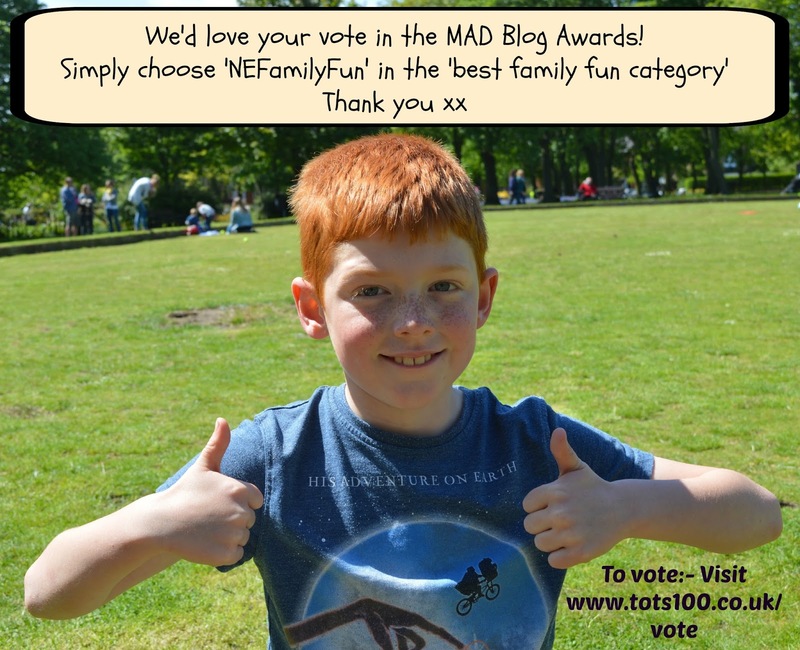 We're MAD blog award finalists! Ahhhh! After not making the finals of the Brilliance in Blogging awards last month I didn't really ask for people to nominate us for the MAD blog awards and didn't even write a blog post about it which is MOST unusual so imagine my surprise when I found out last night we have made the finals! I actually nearly fell off my chair! I have fond memories of the MAD blog awards last year and remember being like a scared little mouse and feeling out of my depth. It was my first ever blogging event and I didn't really know anyone but still went along and had an absolutely amazing night (V-bombs, a tipsy Dr Ranj, a surprise dance flashmob and pikachu were amongst highlights). I was also very lucky to win a night's stay at The Royal Garden Hotel in their photography competition which I will be using on the night of the awards this year. I really hope you agree that our blog showcases the best family fun there is to be had in our region whatever your budget. Anyway, I'll stop waffling and get down to it. WE NEED YOUR VOTE. The MAD blog award winner is decided on voting only so every vote really does count. If you have enjoyed our blog this year, we would REALLY appreciate your vote. Well done and good luck! Is a holiday with kids ever truly a holiday? Butlins Skegness - 6 years later! Can you visit Glastonbury when pregnant? Technology has changed my life!